Released Watch CA CPT Exam Result On 16 July 2015 Check At caresult.nic.in : Finally wait is over, now all CA (Charted Accountants) students who have given CPT (Common Proficiency Test) exam can check their result on the official website which is caresult.nic.in. ICAI (The Institute of Chartered Accountants of India) had conducted CA CPT entrance exam in month of May and June in which lakhs of students took part and only few of them clear this exam and go ahead for CA IPPC groups. 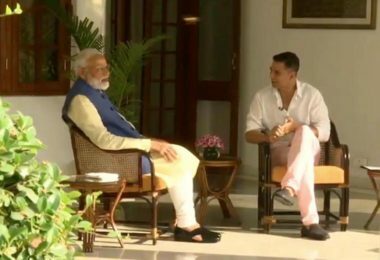 CA conducts 2 time CPT exams in a year 1st in month of June and 2nd in December month. ICAI (The institute of Chartered Accountants of India) is the statutory body which is established under the Chartered Accountants Act, 1949. 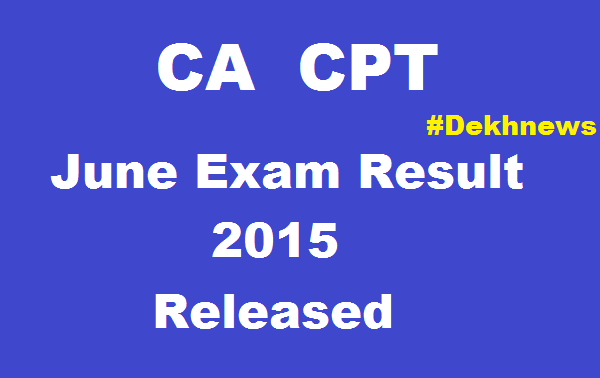 Now below get complete details of Released Watch CA CPT Exam Result. A candidate Should Be considered As Passed in CPT Exam If He/She Obtain Minimum 30% Marks in Each Subject & Overall 50% Marks Aggregate In all Four Subjects. 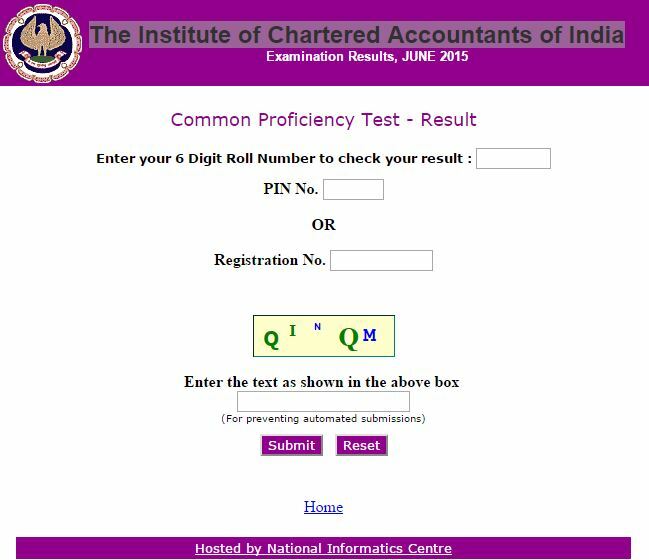 Click the link of CPT Result 2015 show in home page.